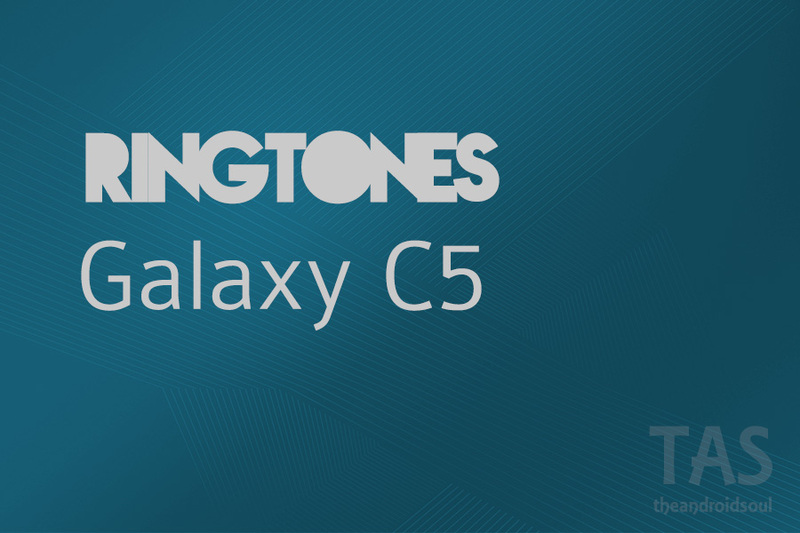 We’ve picked out all sort of tones from the Galaxy C5 for you and it’s available for download right below. These tones would work on every Android phone and tablet, you just need to transfer the music to your device for it to work. There are 30 notification tones, 34 ringtones and 64 UI tones included in the pack, and all of these come by default on the Galaxy C5.